* 10 in a pack. 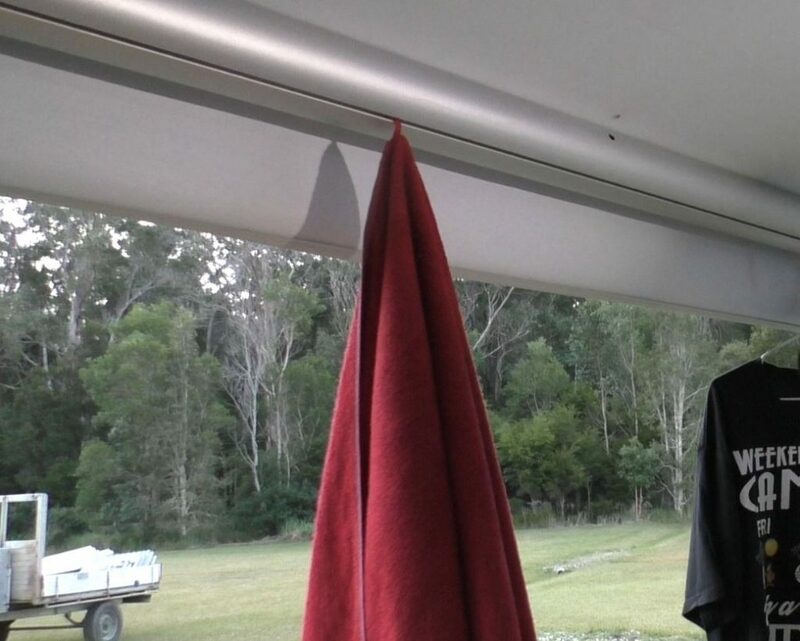 Awning Hooks provide extra hanging space under your awning. 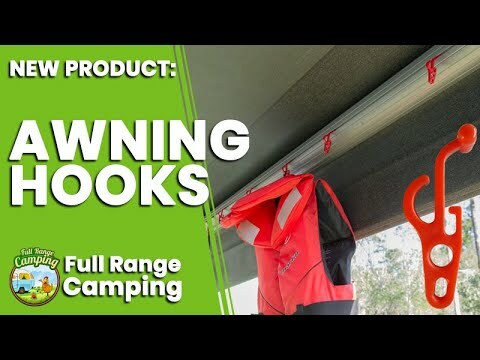 As we get around the countryside, we see the caravan awning being used for more and more things other than an awning that is! 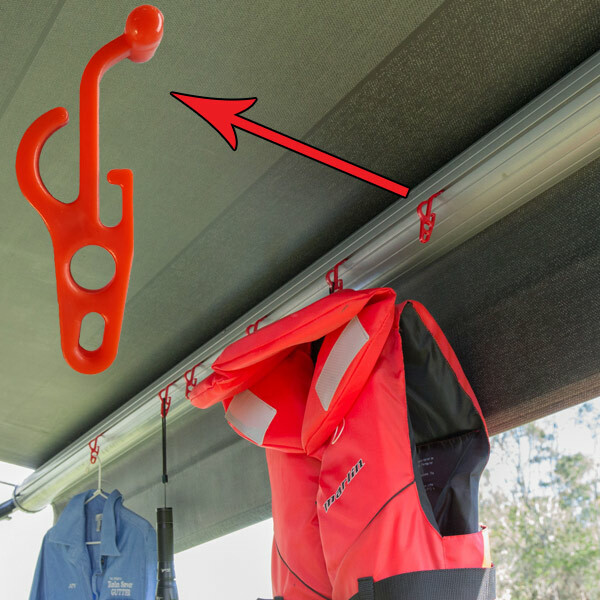 There are not many caravans that don’t have something hanging from them. That’s where this product is ideal. 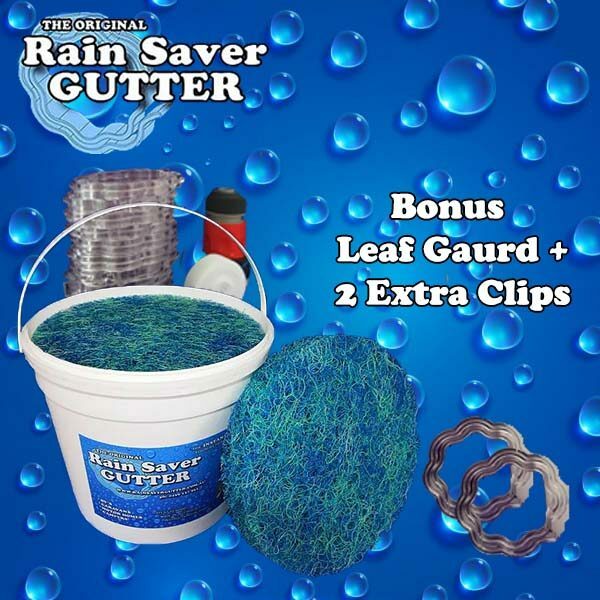 It is from the makers of the Rain Saver Gutter and is a simple little gadget that allows your awning to be utilized for a multitude of things. 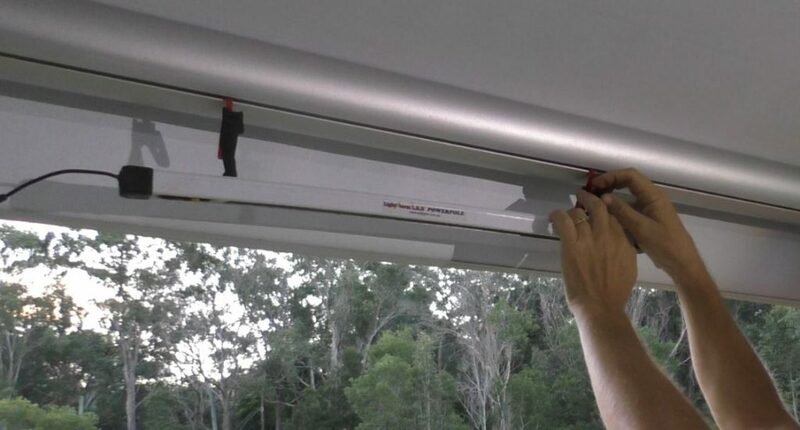 They are small awning hooks that slide into the track of your caravan awning. 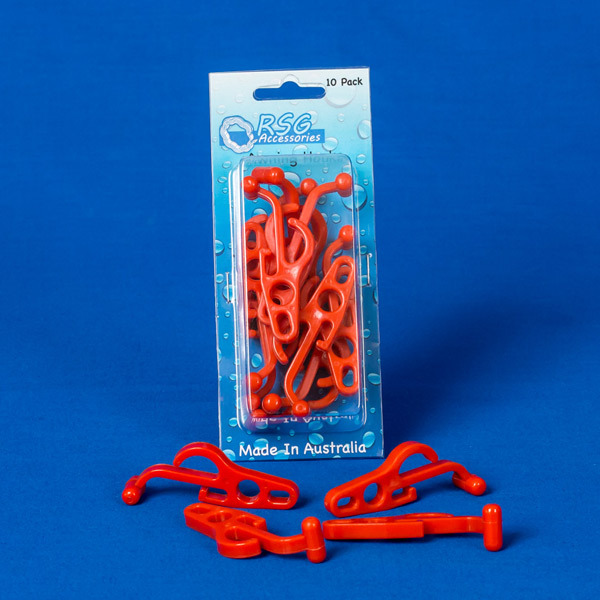 Each hook is designed with two holes, a small and a large, as well as two hanging lugs. 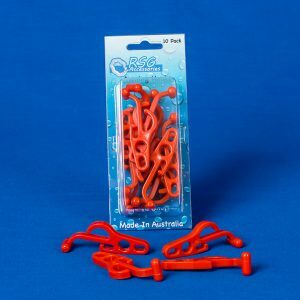 Each hook is made from nylon material and being flexible means they will now blow around on the track once you have something hanging on them. 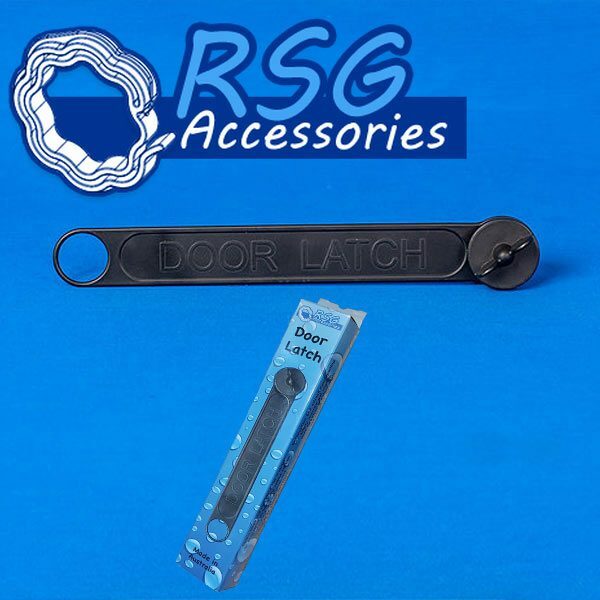 Watch the video to see how easy they are to install and how to use them. We love them, they were so easy to put on the awning and great to hang things like the torch on, we never used to be able to find it but now have a regular spot for it. What we liked is the fact that even with our shade screen up, there are small enough to use either end of it. 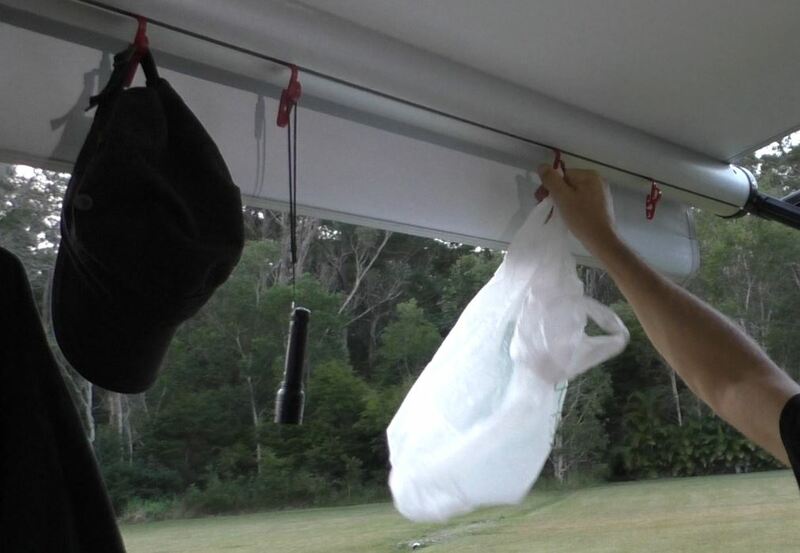 They were also good as to put a plastic bag on that acts as a rubbish bin. I attached about 500mls of sail track horizontally to the side of my caravan and use these hooks to hang hats, a broom and a rubbish bag. Very effective. natty little gadget with hundreds of uses limited only by your imagination, glad we got a pack. BRIAN…. WOW!!! What a great little product. –so many uses !!! 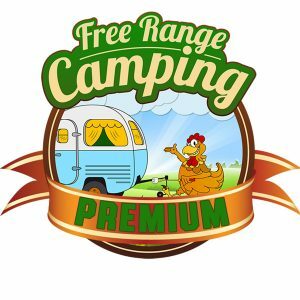 No excuse now for that cluttered campsite and /or the common problem of “where did I put that? 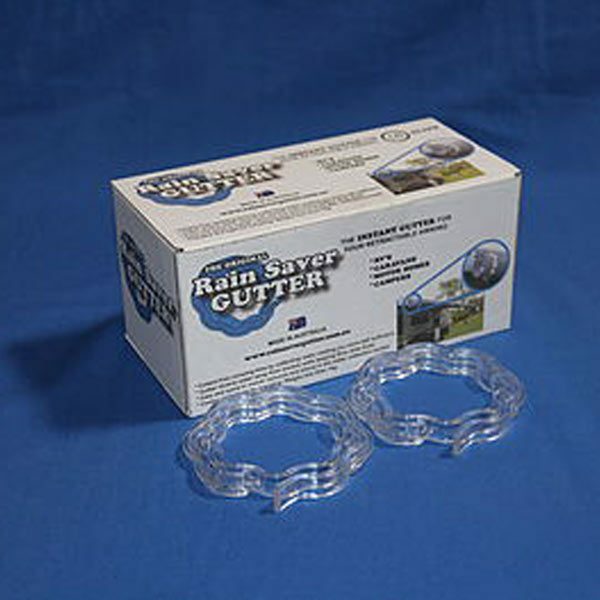 ?” This product is so versatile, practical and easy to use. This was one of my camping purchase where the other half was actually pleased with my purchase ? ?